It's super yummy and we would love to taste more of their cakes. wow! nglaway ko..huhuhuh!! 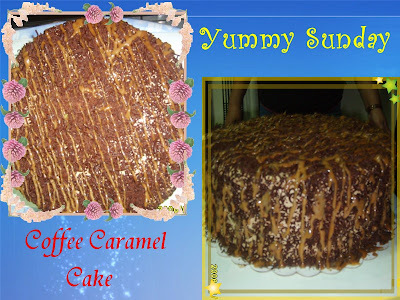 I'm suddenly craving for a slice of cake..;(.. murag suki lagi mo dha sa Candy's Luv,.. panlibre sunud ha? hehehe!! wow looks good. pahingi. meron pa bang tira?